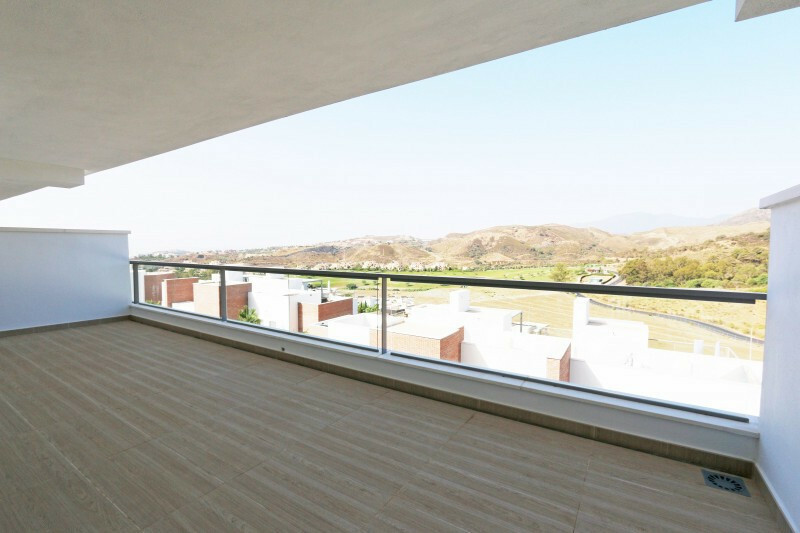 One Marbella has some fantastic quality properties Los Aqueros for sale and for rent, which are great value for money. The area is centred around the golf course which is a golfers paradise, boasting an 18 hole championship par 72 golf course designed by Seve Ballesteros. 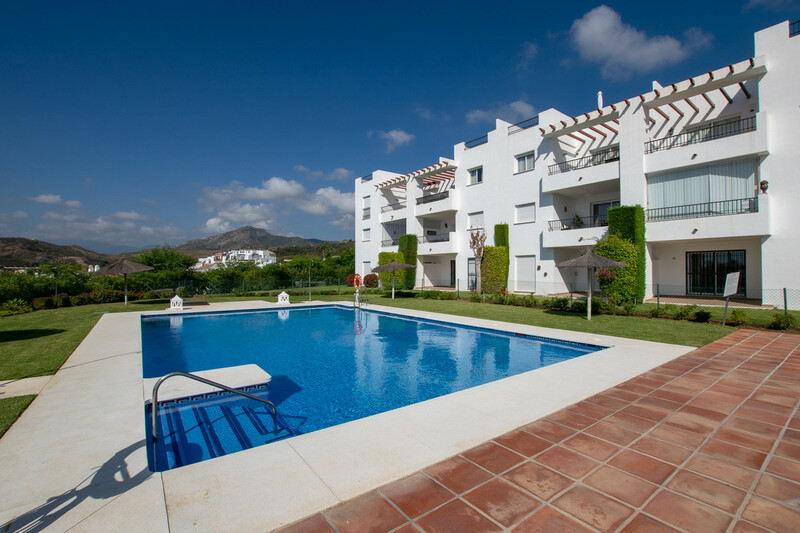 Los Arqueros is now home to some great developments offering great value for money and being very near to all popular resorts such as san Pedro and Puerto Banús. Los Aqueros is built on a hillside so many of the properties have lovely views down the valley and out to sea. 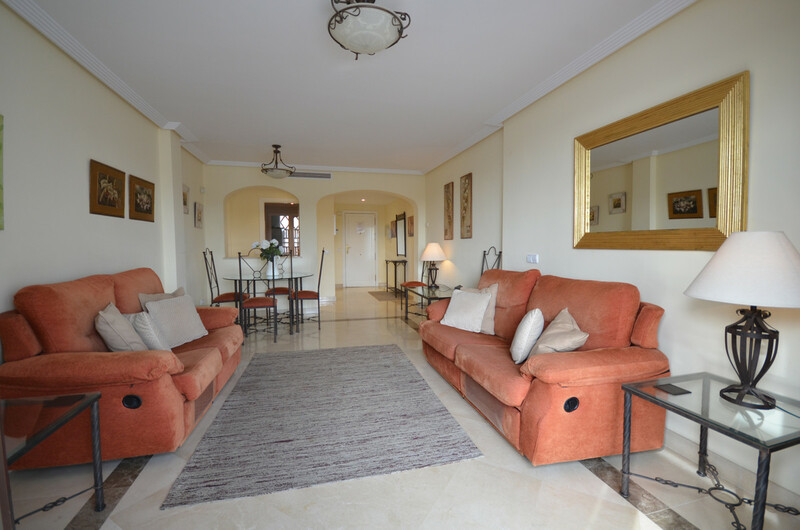 All the apartments, villas and townhouses have use of the Clubhouse and its facilities. Soon there will be a complete commercial centre as well.